Known bug: I believe the final boss for chapter 2 is broken. Sorry! 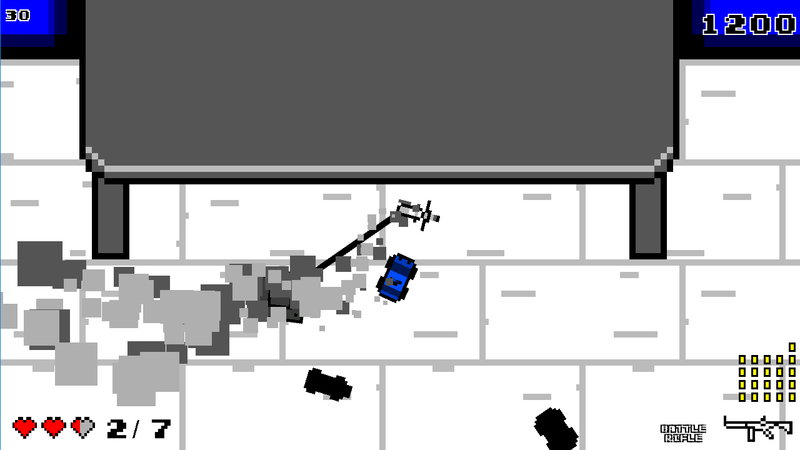 Created for Ludum Dare 37, theme One Room. 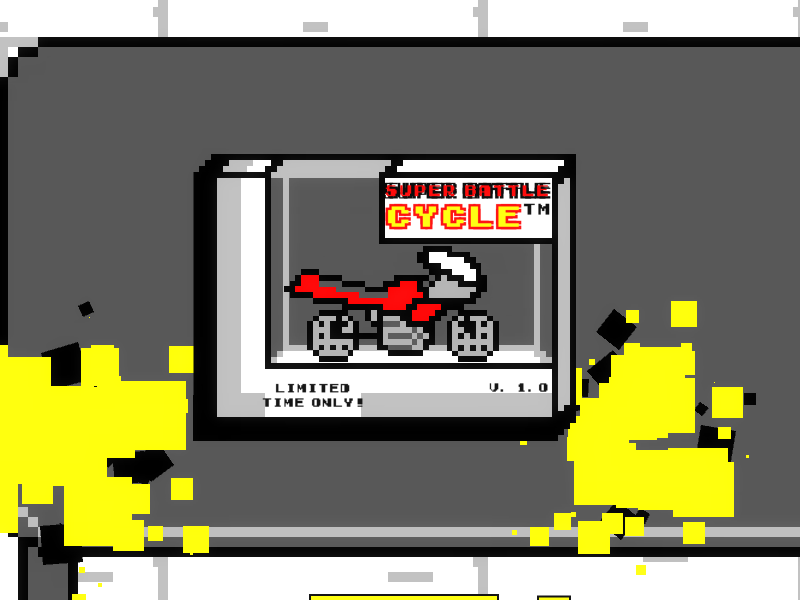 Super Battle Cycle is the ultra top down shooting motorcycle driving experience! You've just been opened; you're the new Super Battle Cycle. There's one problem: the other toys don't like you. 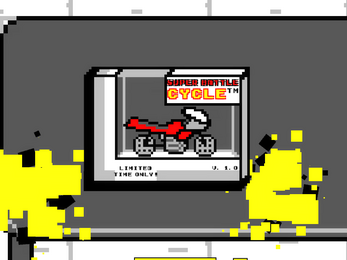 You must become the ultimate battle cycle driving champion and defeat the other toys in the room! Comment any suggestions for future extended versions. Enjoy, thanks for playing! I played it - fun & cute! Congrats on finishing something for LD #37!